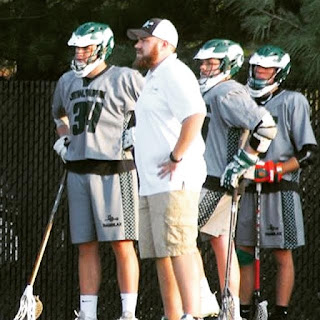 CENTRAL DAUPHIN BOYS LACROSSE: THANK YOU COACH BENDER! Coach Bender has been the embodiment of what CD Lacrosse is all about the past 7 seasons. His pride and dedication to the program is unmatched. We will miss him very much and want to thank him for everything he has done. 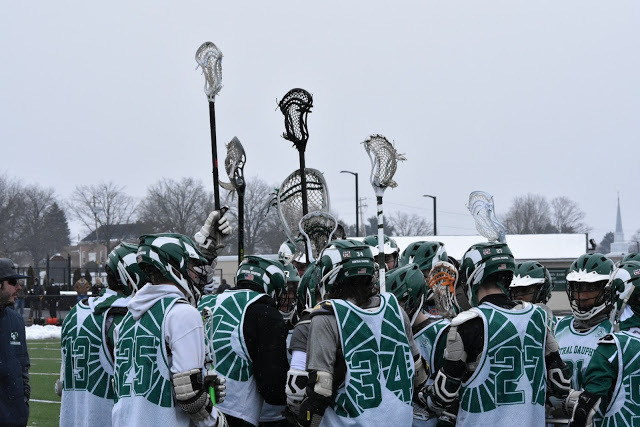 Stay warm in Wisconsin and we hope to see you at some games this spring!